Lumka Msibi is an Innovative Award Winning Qualified Rocket Scientist. At the age of 24 she has travelled to all 6 world continents, won numerous prestigious awards and spoken alongside many notable leaders. Born and raised in Soweto, Lumka weaves her background and personal story of success over challenges into her presentations. A born leader, she has an outstanding ability to motivate others with her own enthusiasm. She is a vibrant and outgoing young woman who thinks independently and critically to find solutions to problems. Lumka is a Senior Engineer with over 5 years’ of global experience. As a recognized Young Global Leader, Engineer and Entrepreneur shaping the future, Lumka’s vision is to have a deep and meaningful impact in all her endeavours. She seeks to Motivate, Educate and Empower young and old in an engaging way and it’s not rocket science. Her presentations stem from her personal experiences, global travels and research. She has demonstrated skills and outstanding potential in each of the following key areas: leadership, innovation, technology and entrepreneurial drive. A World class speaker trained by Own The Room® she is comfortable and has experience working with all levels of the organization: Board, Executive, Management and factory floor. Lumka adds the most value in delivering keynote sessions. She is able to take topics into breakaway sessions or multi-day sessions. She also has experience facilitating events as an MC. Innovative designer of advanced high performance, world class satellites to benefit Africa. At the age of 24, received South Africa’s highest Award for young people — The Ubuntu Youth Award. Recipient of numerous prestigious International Awards from Asia, Australia, North America etc. 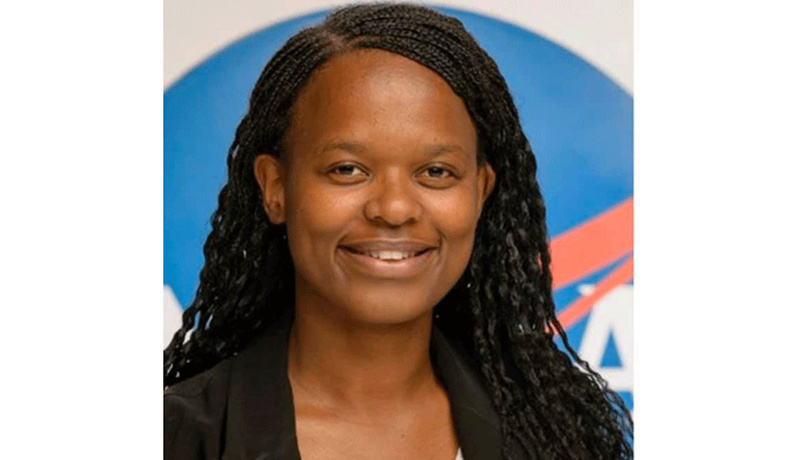 Motivation and Inspiration: “Lumka Challenges the Frontiers” A black girl from Soweto who conquered the skies to be a Trailblazing Rocket Scientist. Innovation and Technology: “Engineering the Future” Lessons for Africa from Silicon Valley (USA), Europe and Asia. Leading Africa: “Millennials: the next generation of leaders” We are the ones we’ve been waiting for; we are the change. Education and Technology: “STEM” Using technology, robotics and coding, to help solve problems in the education sector.